“Zootopia,” from Walt Disney Animation Studios, features a team of filmmakers from all over the world. From Southeast Asia, there are five hometown heroes, specifically from Singapore and Thailand, each of them with different roles in the production of the movie. 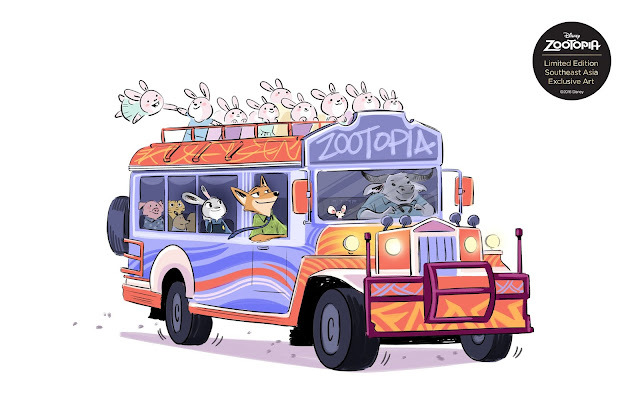 From lighting artists to modeler, these hometown heroes are based in Burbank, California, working alongside the directors of Disney’s Zootopia, Byron Howard and Rich Moore. 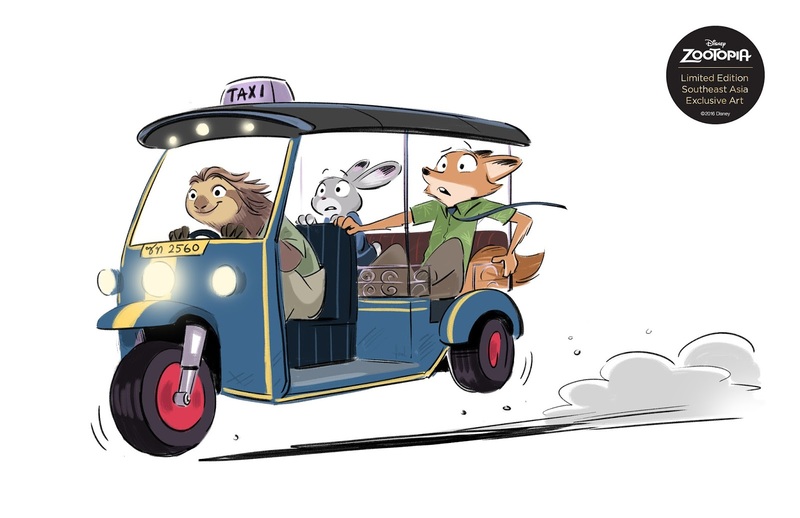 To celebrate the global release of Disney’s “Zootopia,” a special series of Southeast Asia exclusive art has been drawn by Fawn Veerasunthorn, a Thai story artist at Walt Disney Animation Studios. For Disney’s “Zootopia,” Veerasunthorn was responsible for visualizing the script into panels of drawings. 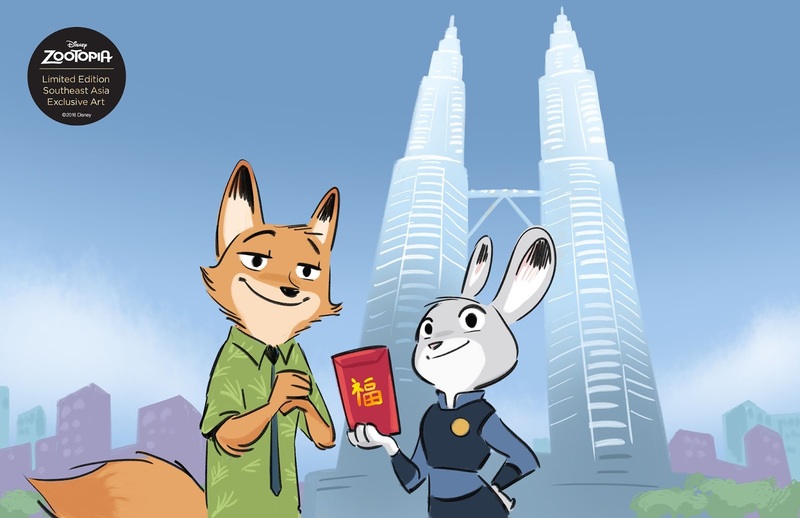 This special series of Southeast Asia exclusive art features drawings of the movie’s characters, Nick Wilde and Judy Hopps, with local iconic landmarks in Malaysia, Philippines, and Thailand. Now showing across the Philippines, “Zootopia” is distributed by Walt Disney Studios Motion Pictures International through Columbia Pictures. Follow the official social media accounts of Disney in the Philippines, namely, (FB) WaltDisneyStudiosPH, (Twitter) @disneystudiosph and (Instagram) @waltdisneystudiosph and use the hashtag #ZootopiaPH.